IGN has announced the promotion of former SVP and chief revenue officer Yael Prough to the role of EVP and GM with the company. Prough began working with IGN in 2009 after roles at Fox Interactive Media, Heavy.com, and elsewhere. Prior to her promotion, Prough oversaw advertising across all IGN platforms in the US and led the company's integrated marketing team. She was recently recognized as one of the Top Women in Digital Media by Cynopsis. "I am extremely excited and honored to take on this role," Prough said. "IGN has been at the forefront of games and entertainment media for over two decades and we continue to evolve each and every day. Our growth and success has been a testament to the amazing people at IGN and their passion for entertaining and informing IGN's millions of fans worldwide. This is an incredible opportunity to continue building on our success, and to continue pushing IGN forward as the leader in games and entertainment." The studio behind Subway Surfers began 2019 by appointing David Byrne as the company's new COO and Naz Amarchi-Cuevas as CCO. 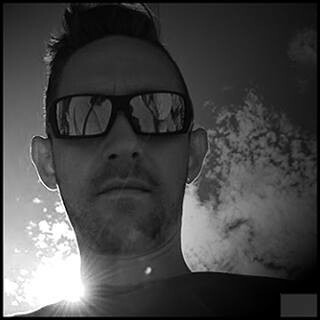 Byrne joins SYBO from NaturalMotion, bringing with him nearly 25 years of total industry experience including prior roles at Rovio, Playfish, and Electronic Arts UK. As COO, Byrne will lead studio strategy and operations and establish teams for new games and IP. 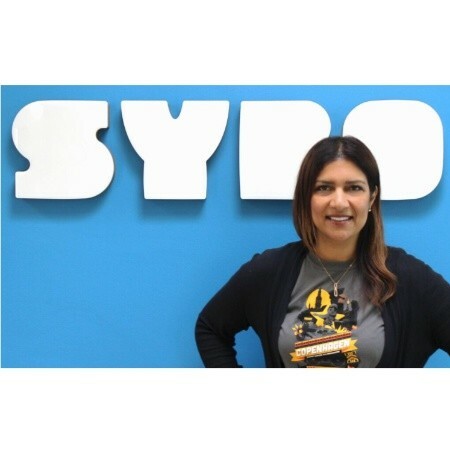 Amarchi-Cuevas comes into the new role of CCO after nearly two years at SYBO Games as head of licensing and brand marketing. In her new role, she will be focused on franchise strategy and IP development, brand marketing, licensing, and commercial strategy. "David's wealth of experience and vast connections in the games industry combined with his incredible leadership qualities will be vital as we power into the year," said CEO Mathias Gredal Norvig. "With David on board, we are in a prime position to move full speed ahead and seize ambitious opportunities. Forza Motorsport's Turn 10 Studios has welcomed Chris Matthews on board as art director and look development supervisor. Matthews joins Turn 10 after a year as art director on Microsoft's HoloLens. Prior to this, Matthews has also worked as art director for EA Motive (on the Star Wars franchise, including Battlefront II), The Coalition, Crytek UK, and elsewhere. Robert Bäckström and Martin Lindell have joined the team at Raw Fury in the roles of producer and brand manager, respectively. 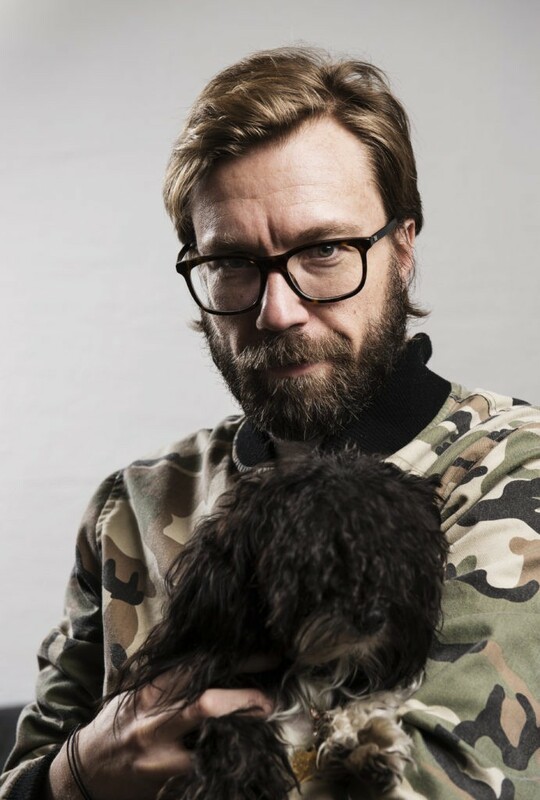 Bäckström comes from a long tenure at Stockholm-based development studio Fatshark as one of its original members, and is credited as producer on a number of titles including Warhammer: End Times - Vermintide and Warhammer: Vermintide 2. Lindell joins Raw Fury after six years at DICE, where he worked with brand management overseeing the global product marketing strategy for the Battlefield franchise. 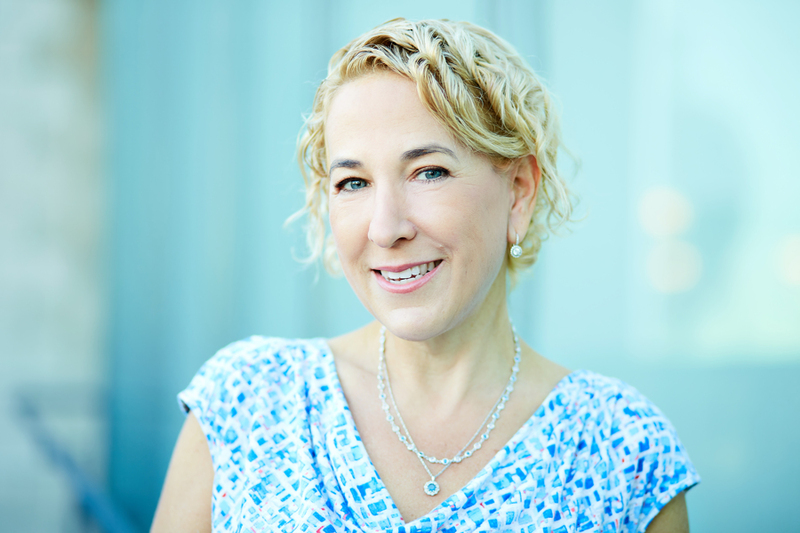 Other previous experience includes publishing at the Nordic company PAN Vision, communications and analysis at the Swedish trade association Dataspelsbranschen (Swedish Games Industry), and editor of the now-defunct Scandinavian trade magazine Manual. He has also written several books about video game history in Swedish, covering Nintendo's entry into Sweden in the 80s, and the early beginnings of Swedish game developers that eventually led to the titles such as Battlefield, Candy Crush Saga, and Minecraft. 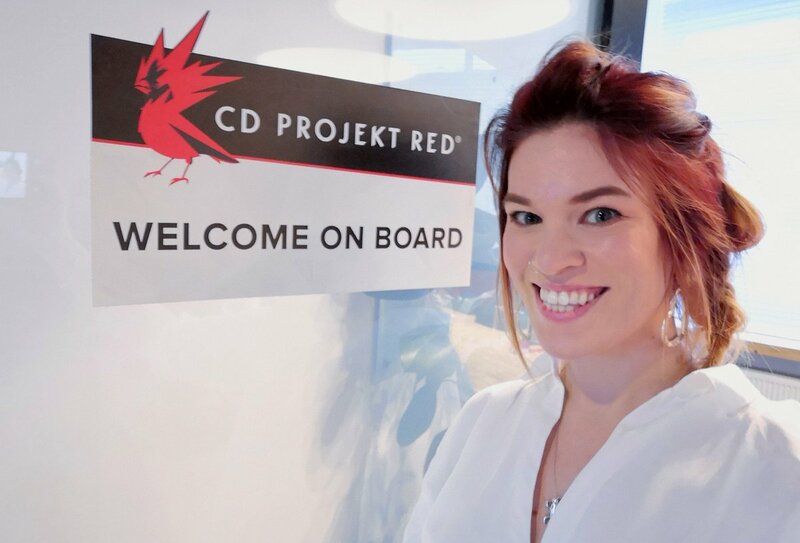 After several years away from PR, Hollie Bennett has returned to the field as the new UK Head of Communication for CD Projekt Red. Bennett has previous experience as a consumer and community PR executive with Bandai Namco, but most recently spent nearly six years at Sony of Europe. There, she began as PlayStation UK's social media manager, and later moved to the role of PlayStation Access channel manager. Bennett will be working in PR on titles such as CD Projekt Red's upcoming Cyberpunk 2077. Mobile gaming platform MZ (formerly Machine Zone) has announced the appointment of financial advisor Gary Cohn to its board of directors. Cohn brings nearly 30 years of financial experience to the board, having recently served as the 11th director of the National Economic Council. 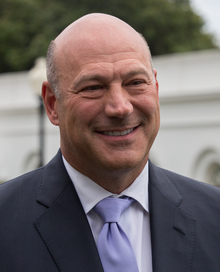 In addition, Cohn has also served in the role of White House top economic advisor, and was president and COO of Goldman Sachs Group for over a decade. "As an investor with a passion for building strong teams with major impact, I seek companies that have great products, great management and great ideas," Cohn said. "I'm excited about the strength of MZ's mission to unite people around the globe in real-time through gaming, which is one of the fastest growing sectors in entertainment. I am very impressed by MZ's technology, team and player community. The company is poised for success, I look forward to seeing what we can accomplish together." 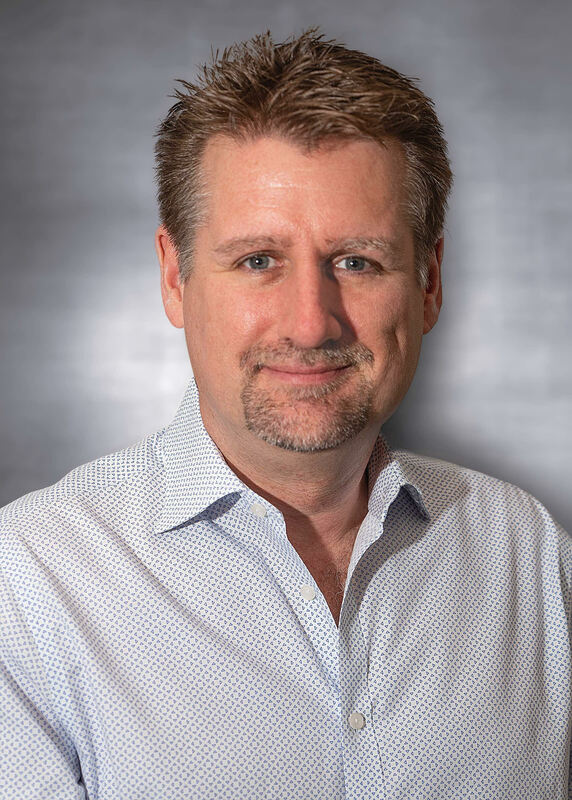 Visual effects and game trailer company Method Studios has announced it has hired Hans ten Cate as its new VP of senior business development for games. Ten Cate is a former Sony PlayStation manager and EA executive producer, having spent a decade at the latter contributing to franchises such as The Sims, The Simpsons, and Dante's Inferno. He is also the co-founder of MaxPlay, a gaming technology company, and is an executive board member of the IGDA. In his new role, ten Cate will focus on making connections with game developers and publishers for Method Studios to create cinematics, trailers, teasers, marketing, and social content for new clients. "Video games have become more film-like in recent years," ten Cate said, "with tremendous attention paid to realism and details in character models, animations, cinematics, and effects. Concurrently, the film industry has started using game engines as essential tools in the production process. Method is right at the crux of both of these worlds, with expertise and technology in both, and creative work that has earned Oscar and Emmy recognition... I'm incredibly excited to bring this very special combination of capabilities to partners in the games industry." Hutch has announced three new appointments: Arturo Bonetti as customer support specialist, and Theodore Tegos and Peter Pearson as senior engineers. Bonetti joins Hutch following a career in the language industry as a translator for language service providers in the marketing and market research sectors, including PlayStation, and localization for AAA titles. Bonetti speaks five languages, which Hutch hopes will assist in delivering strong customer service throughout English, French, Italian, German, and Spanish-speaking countries. Tegos relocated from Amsterdam in the Netherlands to join Hutch's expanding server development team. He has extensive experience developing backend infrastructure for mobile games at studios including Digital Chocolate, Paladin Studios and BoosterMedia. 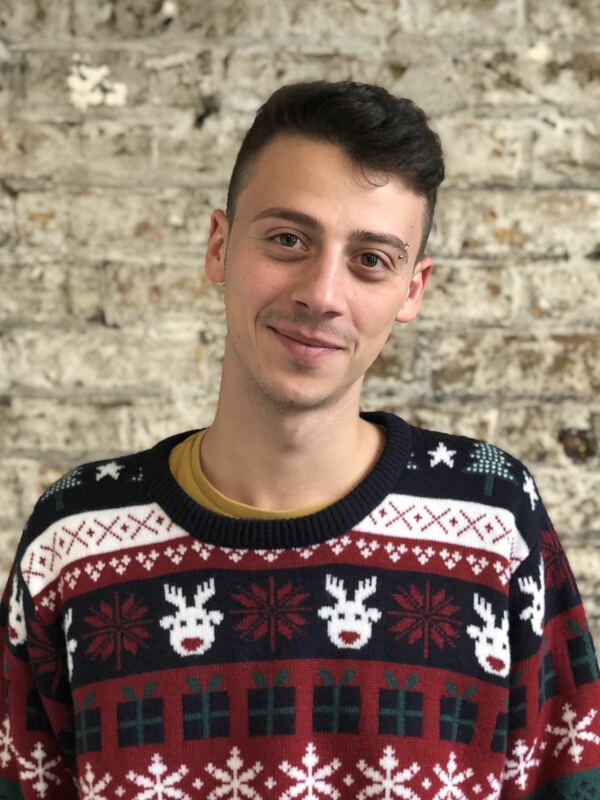 Pearson joins Hutch from Future Games of London (Ubisoft), where he played a key role in the success of the Hungry Shark series as a lead mobile platform engineer. Prior to this, he worked with Zoe Mode and Mediatonic, working on the pigeon dating simulator Hatoful Boyfriend. Mexican indie development studio EnsenaSoft has announced the promotion of Samuel DenHartog to CEO, as well as Luis Millán Humeran to a VP role. Previously, DenHartog served in the role of CCO, while Humeran is the studio's former head of design. Blanca Valencia De La A wll remain in the role of studio president.